Project Runway and Shark Tank are both intriguing shows that force talented individuals to take risks and embrace their creative side and entrepreneurial spirit. I’m always happy when elements of these shows are mixed — it’s equally nice to see fashion on Shark Tank as it is to see entrepreneurial endeavors on Project Runway. Tonight, a bit of the Tank made its way to the runway, with this season’s batch of designers forced to (gasp) work together on a team challenge that involved pitching to investors. Having designers pitch their own looks could have been a huge disaster, but thankfully, they managed to rise to the occasion — for the most part. Business expert Alex Snyder has a lot of experience with pitching to tough customers, so he was a natural fit for this challenge. His pitch was very professional, but ultimately, the concept was just too boring for the investors. Had his team come up with something a little more revolutionary, I’m sure he could have netted them some major cash. Instead, he was forced to take responsibility for his team’s failure — and he was sent home. Snyder was expected to offer a great pitch, but sometimes, the person you least anticipate to make an impression blows your expectations out of the water. Such was the case for Dexter Simmons and his poorly named team. Their pitch may not have been as polished, but what they lacked in pitching savvy, they made up for with their edgy concept and unique ideas. As a result, they scored big money from all of the investors — and Simmons ultimately won the team challenge! 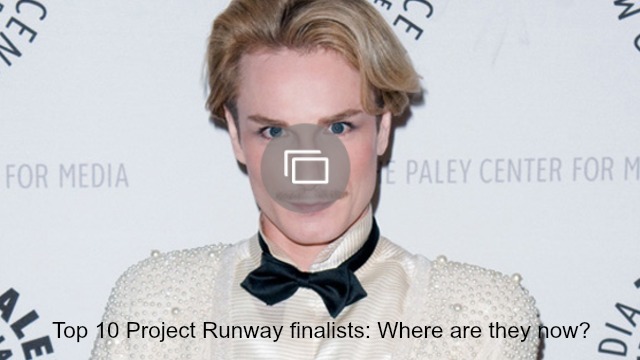 After so many seasons, it can be tough to keep a show like Project Runway fresh. I’ve found that the best and most interesting concepts arise when designers are allowed to take matters into their own hands, rather than work within the confines of a contrived challenge. When the contestants get to collaborate with one another, the process of getting to the end product is that much more gratifying, as evidenced by tonight’s episode. 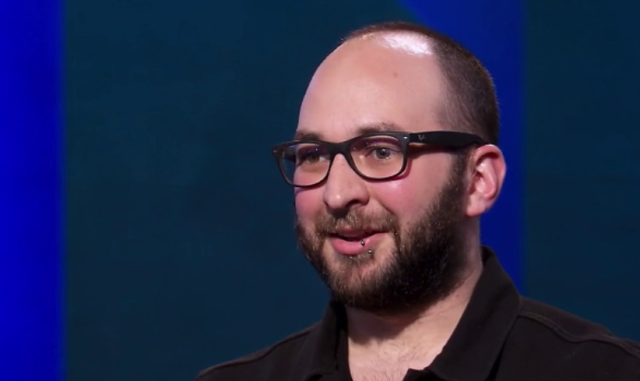 The more team challenges and Shark Tank-inspired pitches on Project Runway, the better! Do you agree? Comment and share your opinion below.